1.) The individual income tax has been the largest source of federal government revenue since 1950—accounting for 47.3 percent of revenue and amounting to 8.4 percent of the GDP in 2016. 2.) While the name “individual income tax” implies that only individual Americans pay the tax, many small businesses are subject to it as well. A majority of small businesses are set up as “pass-through” entities, which means that business revenue is included on the owner’s individual tax sheet and is taxed at the individual rate. 3.) According to 2016 data from the Tax Policy Center, 44 percent of Americans—or roughly 77 million people—don’t pay any federal income taxes at all. 4.) A combined 2.6 billion man hours is spent every year filling out tax returns. That’s an average of 17 hours per American tax filer. 5.) According to the most recent data from the Tax Foundation, the top one percent of taxpayers contribute roughly 40 percent of all federal income taxes collected. And the bottom 50 percent of taxpayers were responsible for less than three percent. 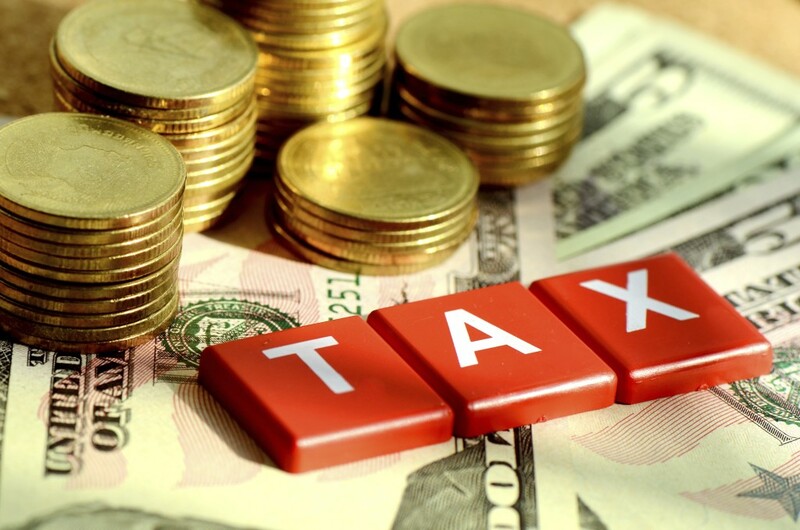 The individual income tax is what makes many of the benefits and programs provided by the federal government possible, but having the rate set too high can have serious consequences on the financial situation of individuals and small businesses, as well as overall economic conditions. And the current top rate of 40 percent is simply too high. Visit TaxCutsNow.com to sign a petition in support of small business and middle class tax cuts.